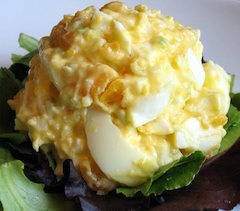 Scrambled eggs must never be cooked at a high temperature; otherwise the eggs turn dry and crumbly. 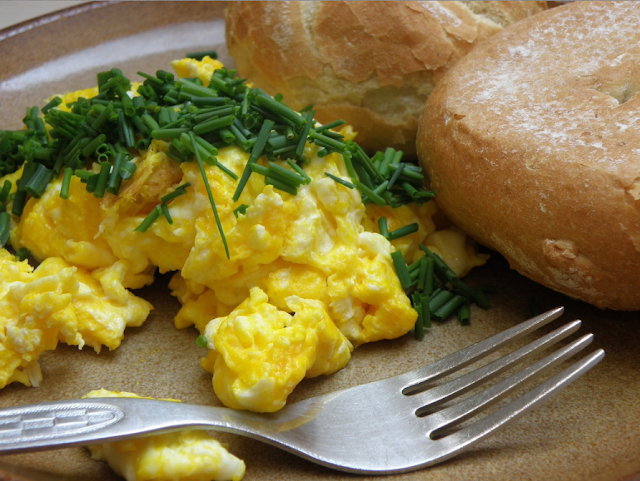 Basic scrambled eggs are made from two eggs to which 25ml of milk or water has been added and seasoning. Whisk with a fork to mix the whites and yolks. Heat 10ml of butter in a pan until it sizzles and bubbles and add the egg mixture. When the mixture starts to congeal, stir lightly with an egg-lifter. Do not stir continuously. Cook until the mixture is firm but not dry. 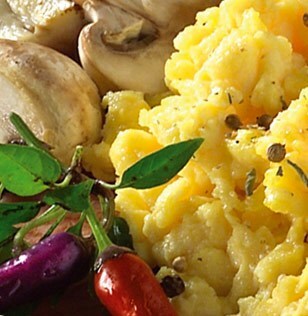 Cook scrambled eggs over the low heat. Remove the pan from the heat while the scrambled eggs are still moist, as the heat retained in the eggs will set them even further. At this stage a dash of milk can be added to halt the setting process and keep the eggs moist. When scrambled eggs are already too dry, a raw beaten egg can be stirred into the set egg mixture. 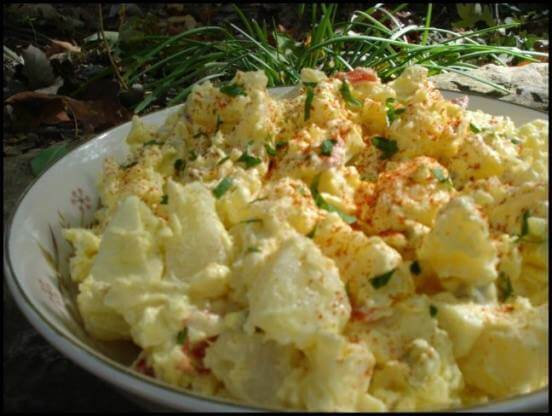 I love potato salad... but all those carbs! 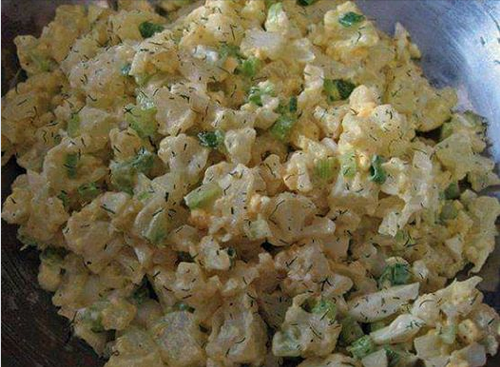 So here's a low carb potato salad / with cauliflower instead .... It is SOOOO good! 6 boiled eggs (when done peel eggs, rinse and separate yokes into a bowl. Then mash the yolk and cut the whites into small bite size pieces and then blend together. Place potatoes, with their skins on, in a large pot and cover with water. Bring to the boil. 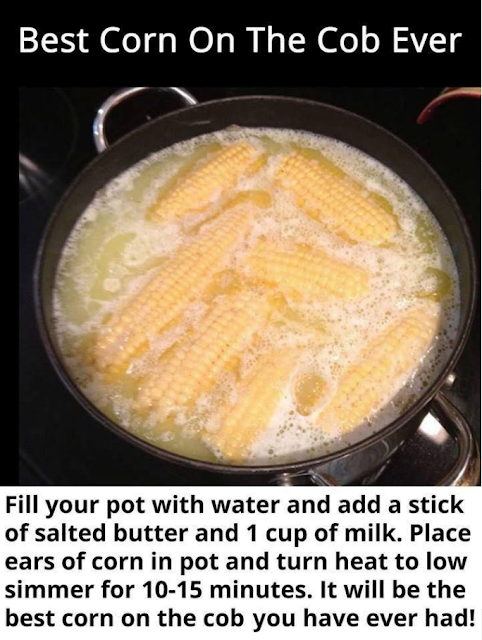 Simmer for 15 minutes until just tender. 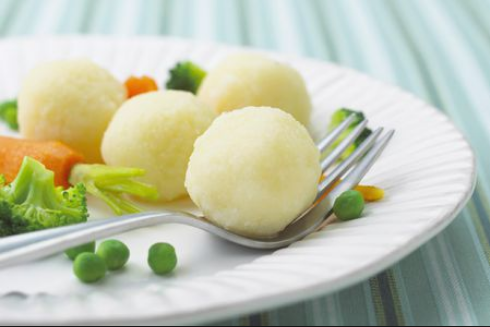 Drain potatoes in a colander and place the colander on top of the hot pot, covering the potatoes with a clean dish cloth. Allow the potatoes to steam for 20 minutes. Leave to cool. When the potatoes are cool enough to handle, rub off the skins and chop into small cubes. In a large mixing bowl add the Sour Cream & Chives Dip & Top, whole grain and Dijon mustard, chopped shallot, Sour Cream and salt and pepper. Add the potatoes, gently mixing them in using a large spatula until they are well covered with the dressing. 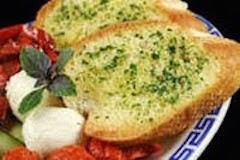 Spoon into a large serving dish and top with freshly chopped chives. 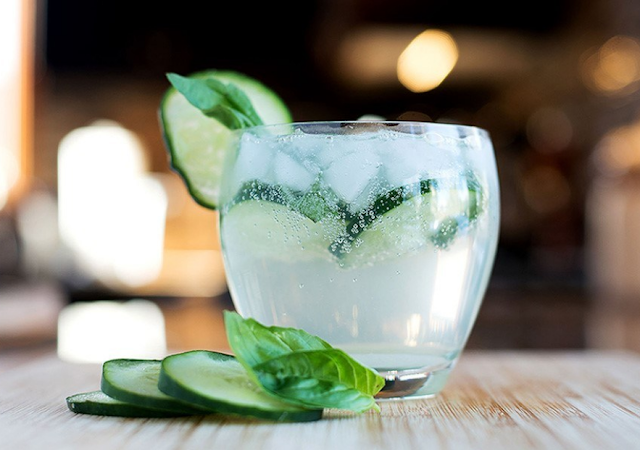 Have you ever noticed how adding a few slices of cucumber to a glass of water instantly makes it 10 times more refreshing? You can replace the Gin with Lemonade or any other flavour of your choice. Make round balls of dough approx 1½"
Boil water and salt. Add potato dumplings. Let it cook till they float, approx 10 mins. 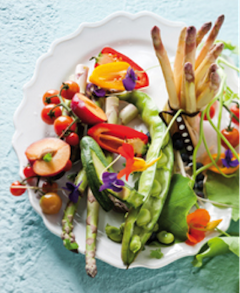 Drain and serve hot with your choice of accompaniments. 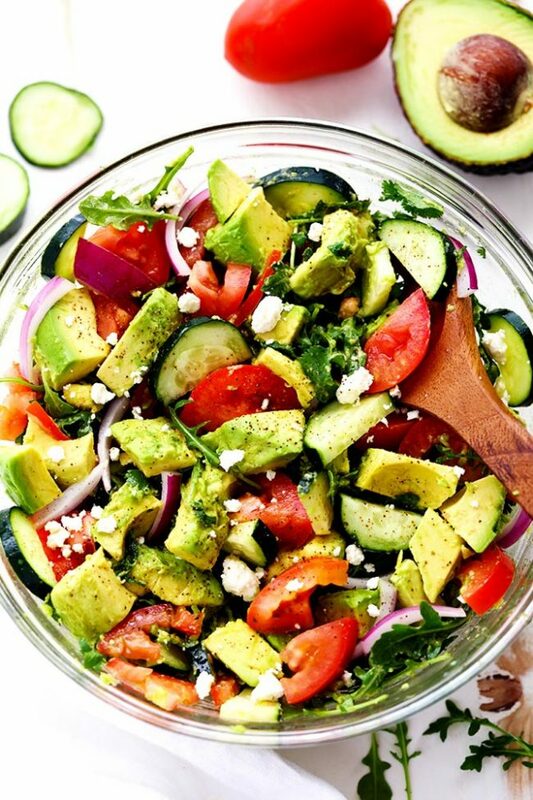 In a large bowl combine avocado, cucumber, tomatoes and red onion. Gently toss. 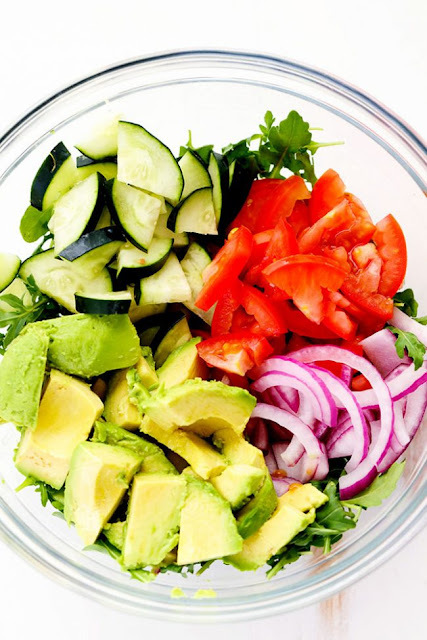 In a small bowl whisk the olive oil, and lemon juice. Add to the veggies and toss. Serve with crumbled feta cheese. 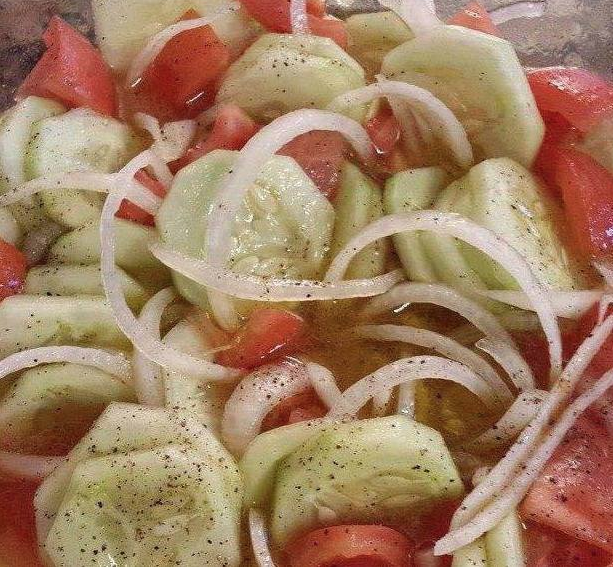 Without cheese and olive oil. 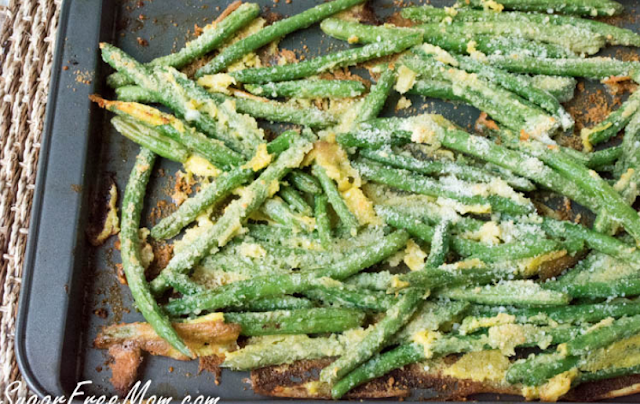 You can also add a touch of garlic for extra taste! Let it chill for 1-2 hours and serve!